Can you believe it's already April?! 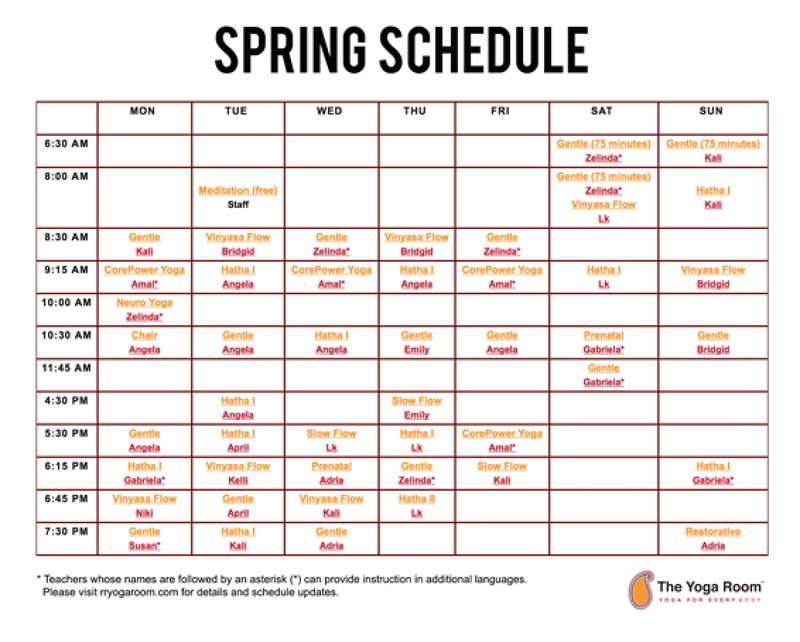 Well, tomorrow is April, and April generally brings change at The Yoga Room. 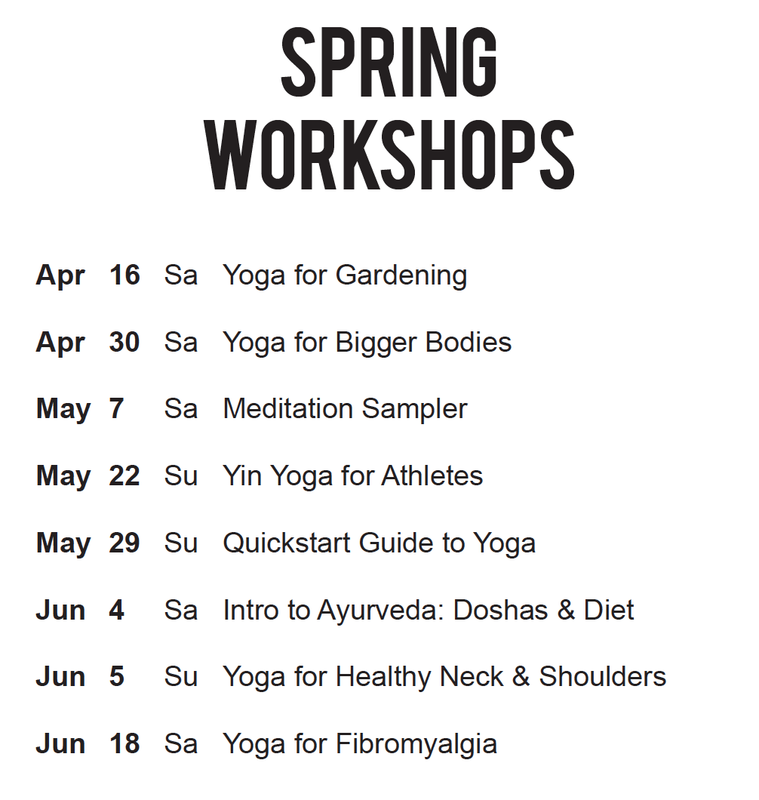 Our Spring Schedule starts April 1st, we announce our second quarter workshops, and this particular April, we're also offering our first ever Yoga Staycation. Class Schedule First off, here is our new Class Schedule that begins tomorrow. You can see a larger version here and you can pick up a printed copy at the studio. We've made several changes to the schedule, mainly because we've had a few changes to our teaching staff. Iyone and Nathan have each moved on to pursue the next chapters of their lives and careers, so please join us in wishing them well in their new adventures. And please help us welcome the newest teachers on our team, Niki and Bridgid! Spring Workshops We've also published our Spring Workshops. We've got some really great (and some brand new!) workshops lined up. As you know, we keep our class sizes small, so please makes sure to register early to secure your spot(s)! 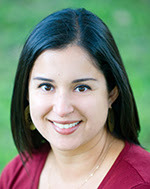 Click here to read workshop descriptions and register. You can also pick up a printed copy of the Spring Workshops schedule at the studio. Yoga Staycation (Last Call!) And finally, it's your last chance to register for our Yoga Staycation! Come and join Angela and me for a weekend full of yoga. We'll be teaching a variety of things, from Stress & Relaxation 101 to Breathing Practices to little bitty bits of yoga you can fit into your day, to a no-fail, good sleep, bedtime yoga routine. The overall goal is managing stress to optimize healing, but don't let the serious title fool you - we'll have some fun along the way! Only a few spots remain, so if you want in, click here to register. Next week I'll begin recording new free instructional videos for you. There's still time to get your requests in - please comment or email your ideas to me! Yoga on the Plaza Kicks Off Tomorrow!